Hair Outaquin has now joined as a member of Sustainable Salons Australia where along with reusing and recycling 95% of our waste will be helping a range of charities. Personalising your hairdresser experience is why we have been around for so long. Our clients return time again for "their" haircut and their beautiful hair colour. We do not pass you around to half a dozen hairdressers. 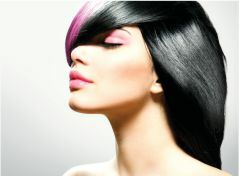 All customers are able to build a report with their hairdresser to get to know you and your hair. Select one of our social media channel links and see our hairdressing work first hand. You will see a wide variety of hair types and colours not just one, and real clients not "insta models" . 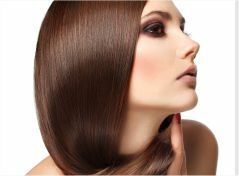 Find you new Perth hairdresser today. 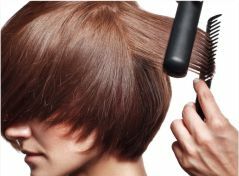 We guarantee your hairdresser will listen to what you want and need from your haircut and colour. We will also design something that will suit both your personality and lifestyle. 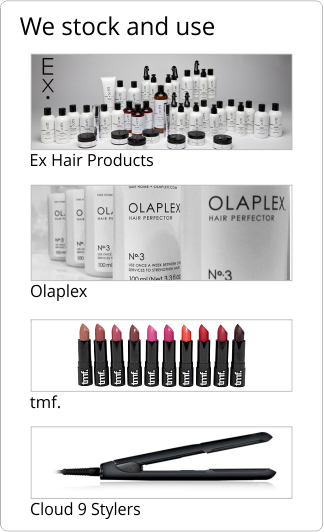 It's not only about looking good, it's about feeling good and enjoying the entire hair experience. We can also work with short, long, curly, whatever your needs. » Click here to see more about our areas of expertise to give you the most desirable haircut in Perth.